A forklift licence Cranbourne could be just the thing you need open up more job opportunities. If you have ever been in a warehouse or home improvement store, you would have watched a forklift driver expertly either place something on a shelf or vehicle or retrieve it. The forklift driver makes his work look effortless as he manoeuvres his forklift around the tight spaces and around other workers like a tightly choreographed ballet. To operate a forklift in that manner you need training. Maybe you decided that you are tired of all of the body aches from lifting and pushing all that freight around the warehouse and want one of those better paying, less physically demanding jobs as a forklift operator. You may also have noticed that every storage and freight company is regularly hiring forklift operators. There are several different types of forklifts. Counterbalance forklift trucks are the most common type of forklift and what most people envision when they think of forklifts. These counterbalance forklifts also come in three-wheeled versions for added manoeuvrability. Reach trucks are used primarily in warehouses and are used to reach high racks. A Side loader picks up the load on the side of the vehicle and are particularly good at handling lumber and other long or wide loads that would be difficult with a conventional forklift. There are also some specialised forklifts, such as those attached to booms for special operations. To operate any forklift, you need to obtain a TLILIC2001 forklift licence. COVE Training offers a three-day forklift licence Cranbourne course in Seaford. The forklift license course includes classroom and warehouse training. It starts on a variety of dates so you will surely be able to find one that is convenient for you. This three-day course is the most efficient and cost effective way to obtain your forklift license in Cranbourne. If you book online you can save $50. A forklift licence Cranbourne course, will teach how to operate a forklift safely and effectively. Topics will focus on planning, conducting routine safety and maintenance checks on the forklift and concerns about shifting loads. You will also learn about how to safely shut down and secure the forklift after use. COVE Training has many courses for applicants to improve their skills. The forklift licence Cranbourne will require some pre-course reading and tasks to be completed in an activity book. You will be provided with these items once you have enrolled and paid for the course. 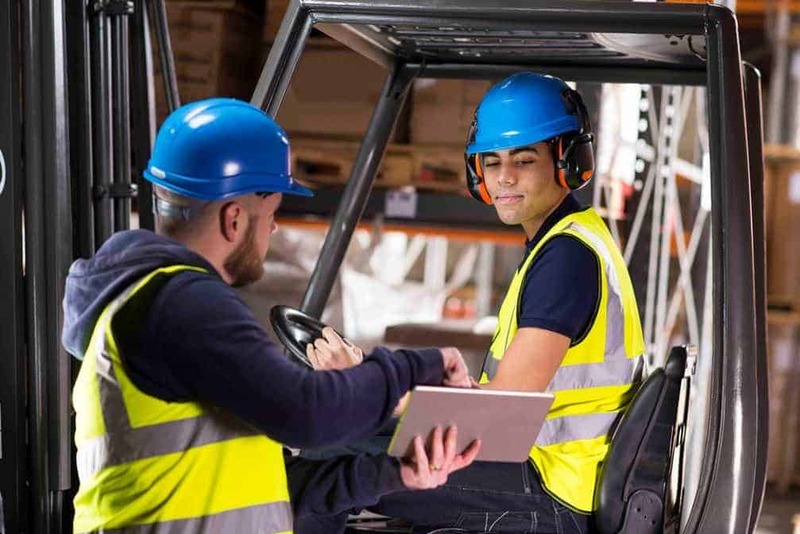 Once students have completed the forklift licence course, they must provide valid identification documents to WorkSafe Victoria to receive their forklift licence. Many people who have obtained their forklift licence in Cranbourne go on to do some of the following courses.